Want the latest Liverpool FC news and views sent straight to your mobile phone? The LFC Online Telegram channel updates you with the latest updates from the best LFC sources, 24/7! Subscribe to the LFC channel now! 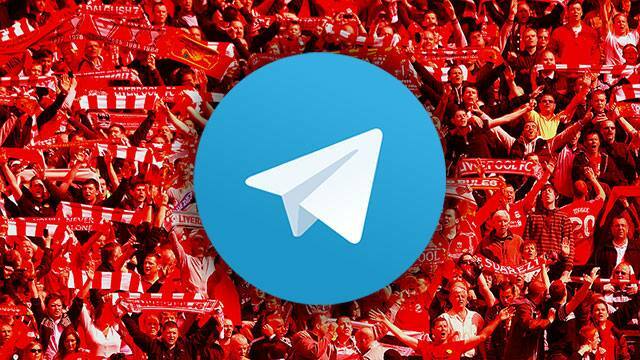 and tell your Telegram-using LFC-supporting friends too!